Computers and laptops can be put into three states when we no longer work on them. "Shut Down"- total closure,"Sleep"- a superficial closure and"Hibernate"- state where active system files and drivers Are put in a picture on hard drive Before your PC or laptop closes. 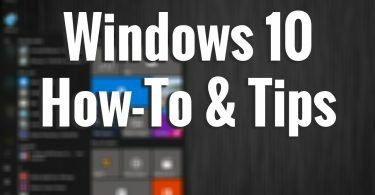 This allows the caller or laptop to boot faster, and open applications will restart from the state they were left before hibernation. You can work in Photoshop, Excel, Word Or any other application and let your PC hibernate when you leave it. Everything you've done will remain saved and applications will be reopened when you restart. A very useful state for Saving electrical energy and laptop battery energyacquis. 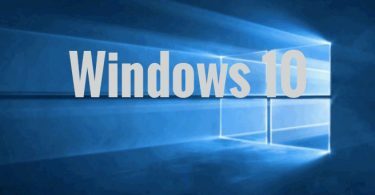 We do not know why microsoft Did not add Hibernation option By default 10 Windows Start Menu. We only have the options: Disconnect, Sleep, Shut down si Restart. 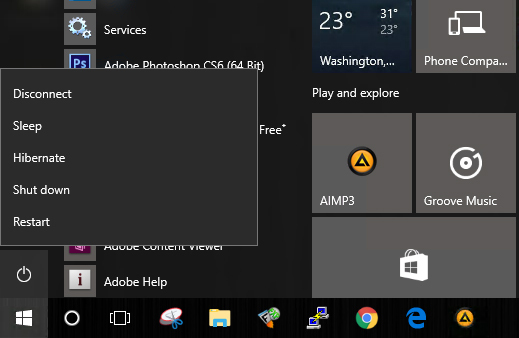 The hibernation option Can be added very easily to Start Menu. Pay attention and follow the steps below. 2. In "Additional power settings"We click on the"Choose what the power button do"On the left of the list of options. 3. In the next screen we click on "Change Settings That are currently unavailable"Then check the"Hibernate"
Click on "Save Changes" to save the changes. 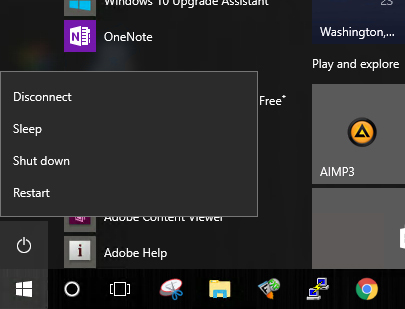 After this step the option Hibernation Has been added to Power Menu Start Menu. To remove a computer or laptop from hibernation, press the "power" button. 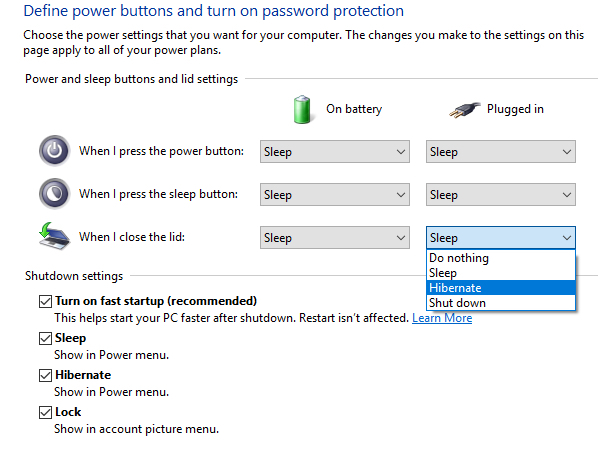 For laptops, you can set the hibernation status and close the keypad. 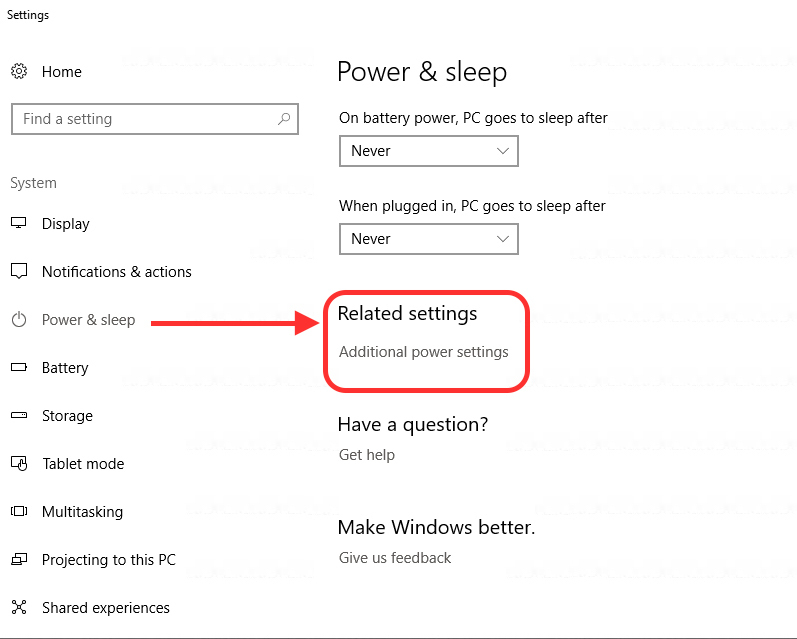 In this way, you will not need to access the "Power" menu in the Start Menu to put it Laptop in hibernation. All you have to do is to Close the flap. All unsaved applications and documents will remain open and available after reboot.